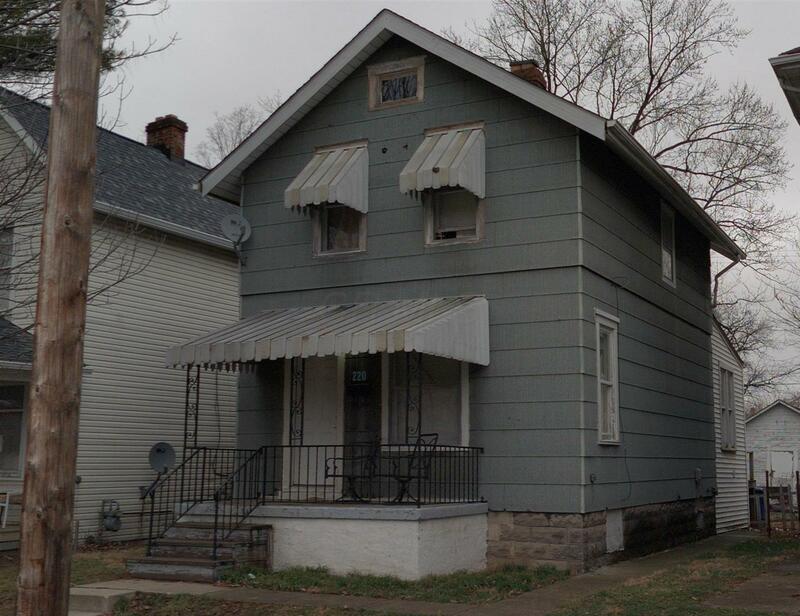 Covered front porch, 2 bedroom 2 bath, 2 car garage with long term tenant in place. Good rental income unit. First floor laundry area.